I love the sequin Mickey Mouse! J'adore toutes tes tenues, tu as vraiment bon gout, continu Jeanne à partager avec nous tes posts ! Dear Jeanne, as usual you look only good, good, good, beautiful, beautiful, beautiful and so stylish, stylish, stylish <3 Enjoy your weekend, thanks for sharing so many wonderful and inspiring looks! bellissima mia cara! 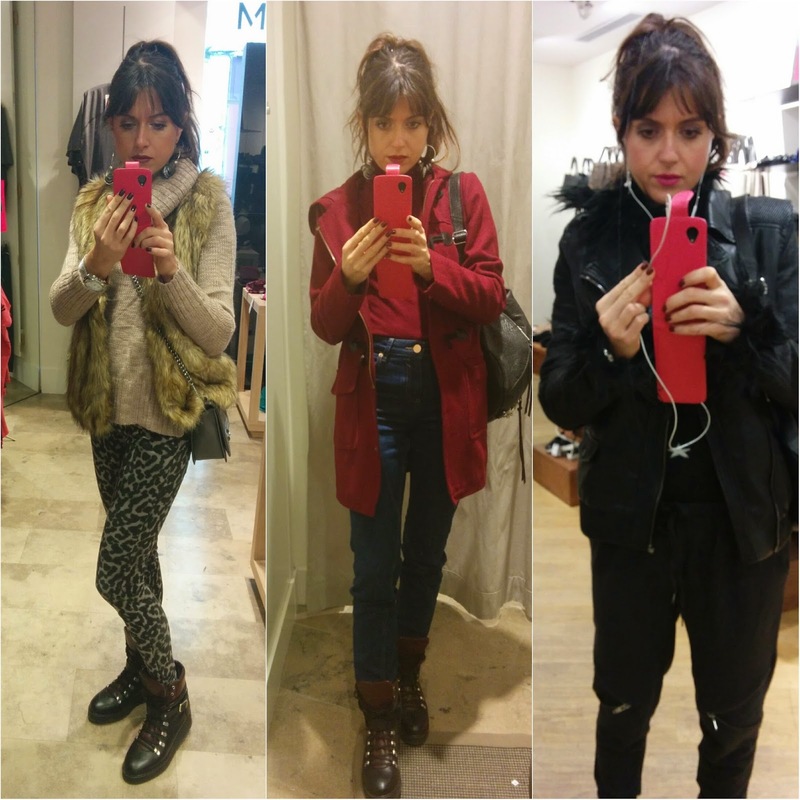 adoro i tuoi look! Quanti scatti fashion Jeanne! Un grande abbraccio tesoro, sono sempre felice di passare qui da te! Lovin' all the fur and animal print!! I'd love it if you would check out my blog as well! I lik that first look with the fur vest - warm and stylish. 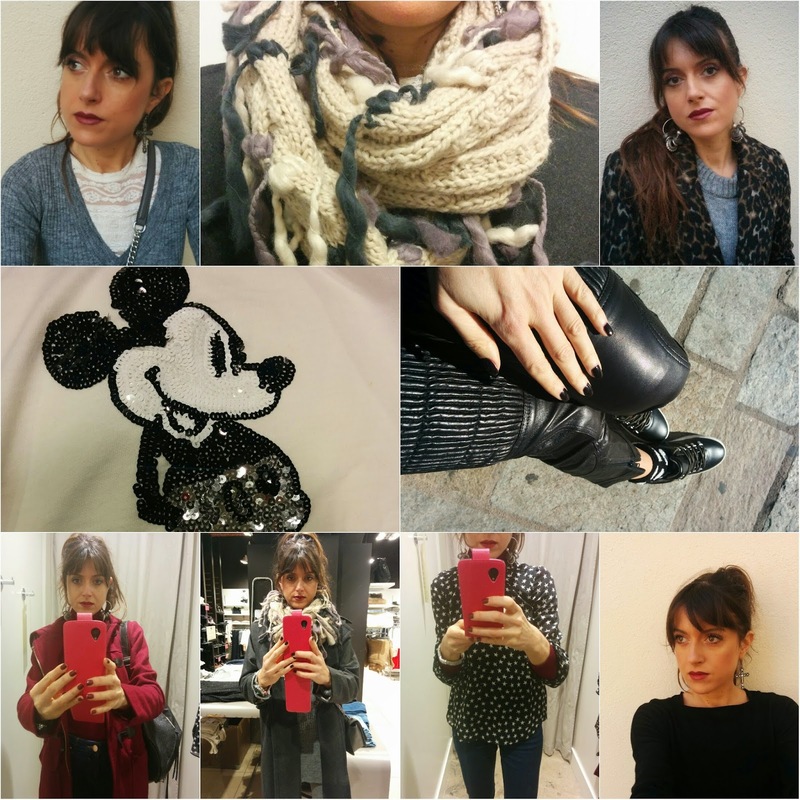 You are so beautiful in these pictures but I especially love the black nails and pants combo next to mickey mouse. Stay stunning and keep in touch always. Lovely photos, love the lipstick shade! Jolies toutes ces photos Jeanne, tu as vraiment un super style tu oses des associations auxquelles je n'aurais jamais pensé et le résultat est toujours au top! Lovin' that Mickey Mouse sequin top!!! I have one too!!! and you have the BEST jeans!!! Those high denim waisted ones are soooooo badass cool! And love that leopard pic!!! Third row down on the left and bottom right are my favorite. You look gorgeous! You've also totally mastered the unfussy updo! Best! I love your recap posts! Your such a fashionista! You are always so pretty. Che bello il cappottino rosso. Nice photo`s I love the shoes! 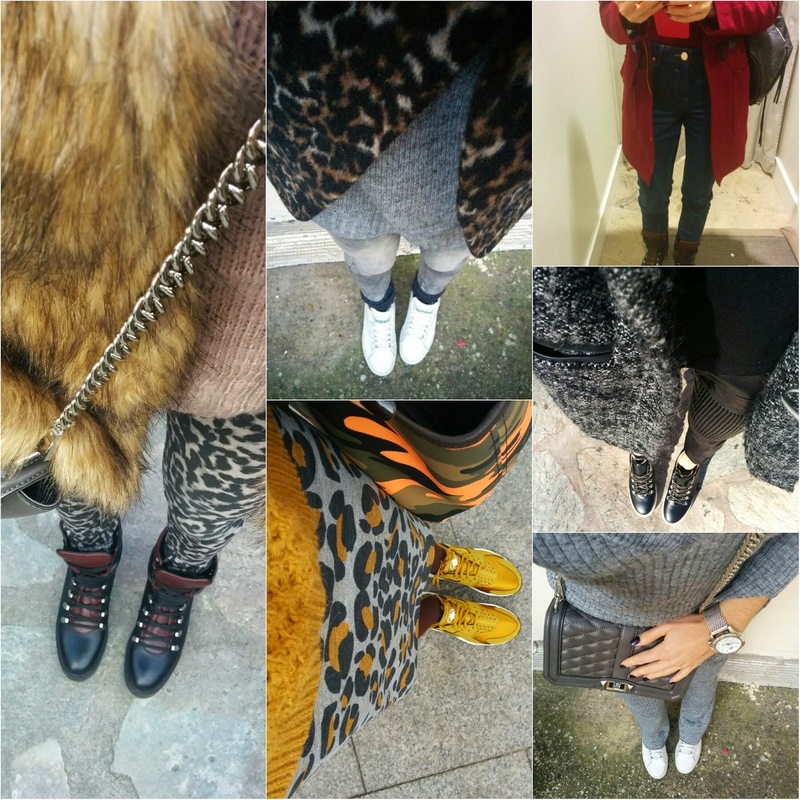 Bellissima nei vari look, adoro quello con pants leo e faux fur vest, ma ti sta molto bene anche il rosso !